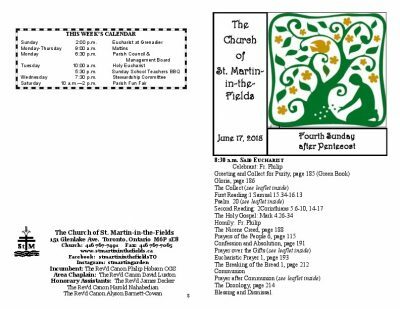 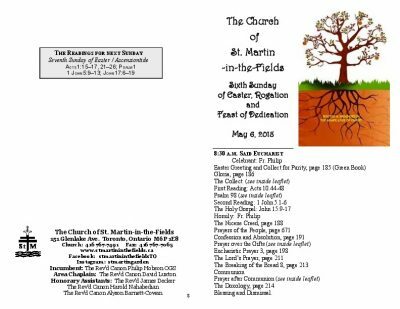 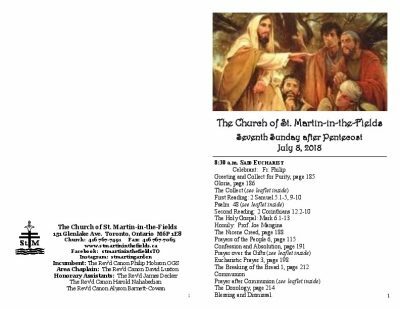 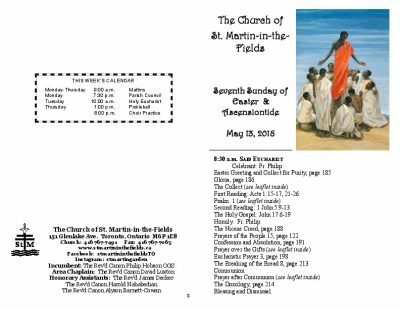 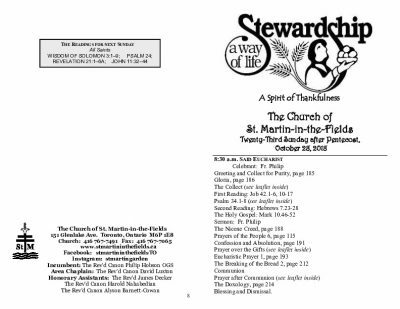 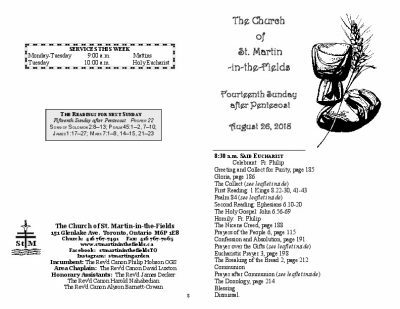 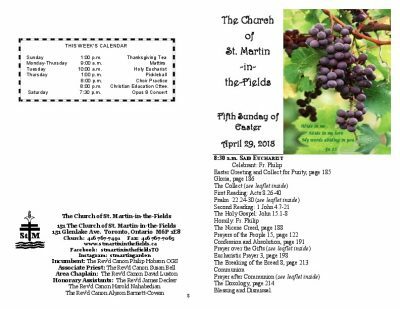 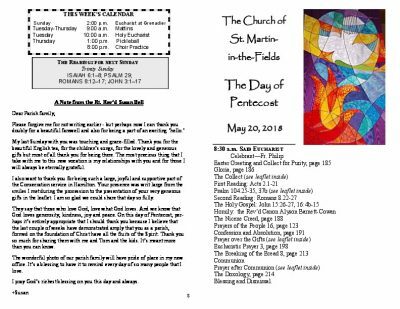 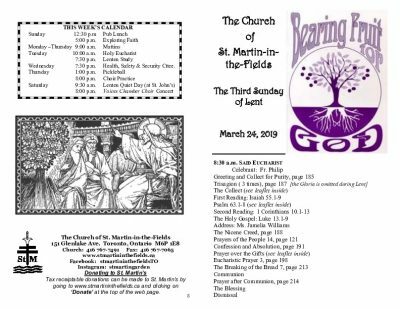 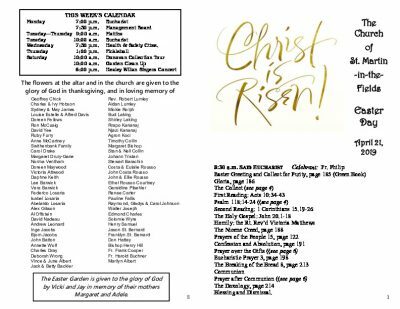 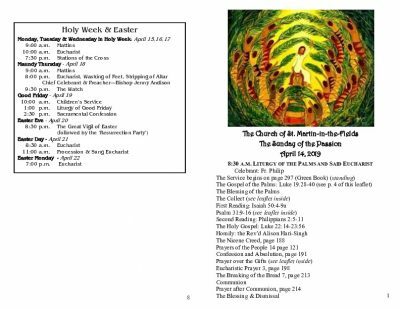 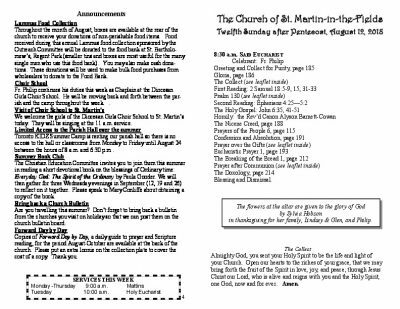 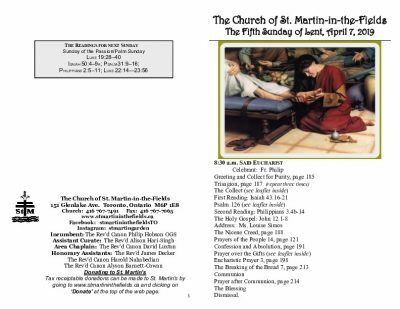 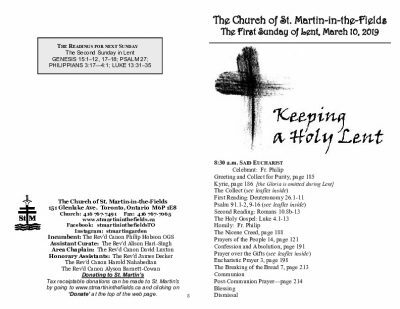 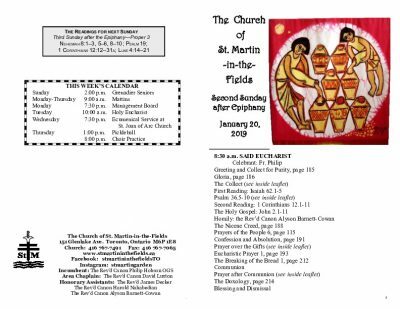 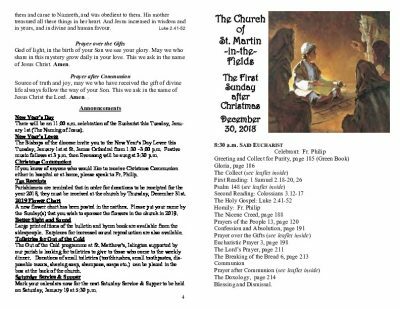 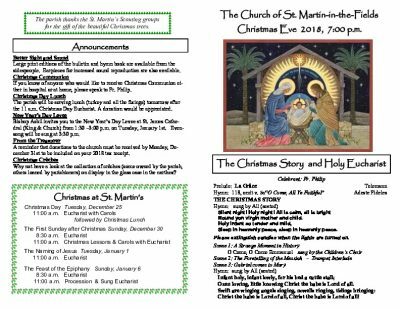 The bulletins for our weekly Sunday services can be downloaded as PDF files. 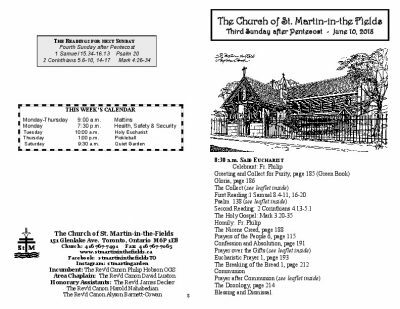 7:30 pm Health & Safety Ctte. 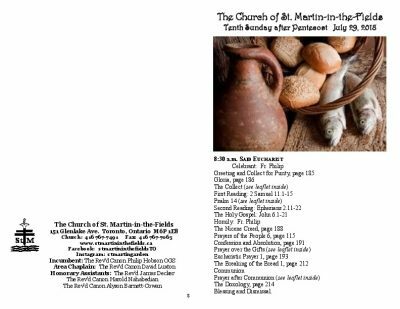 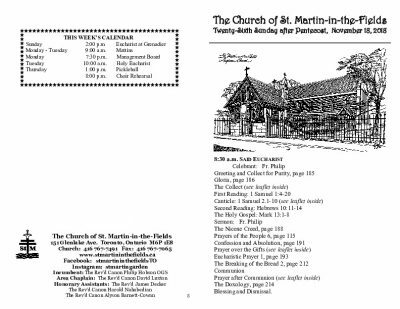 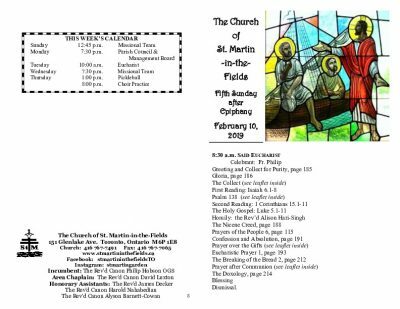 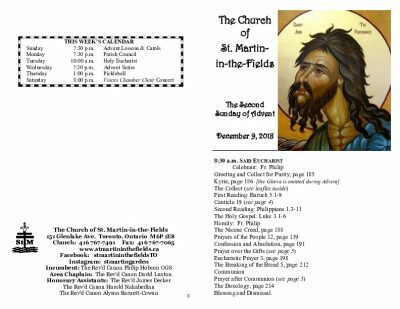 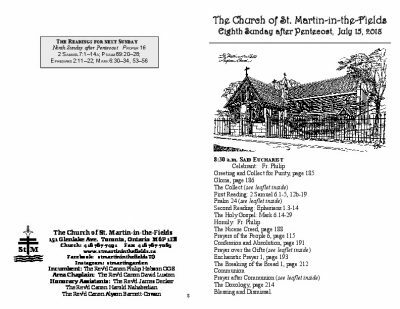 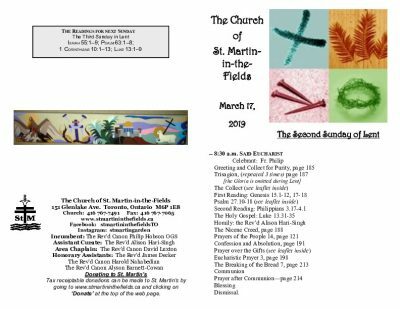 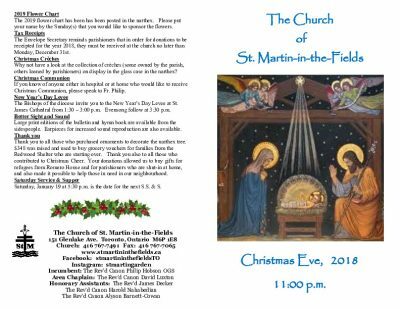 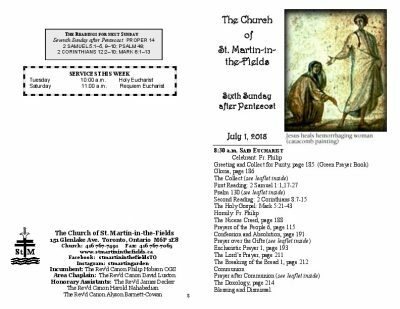 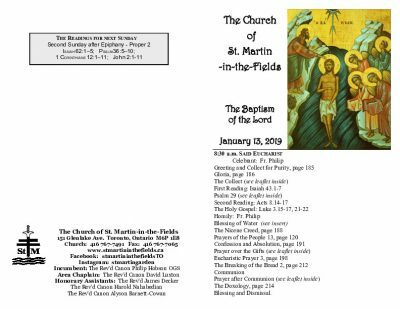 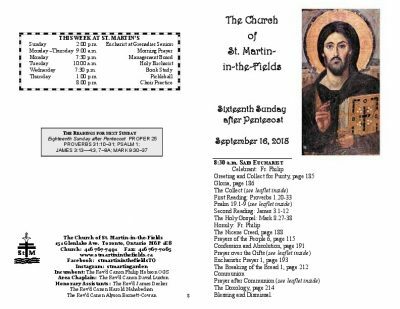 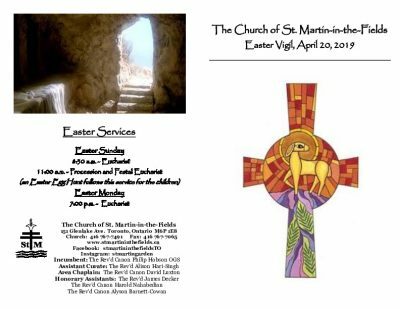 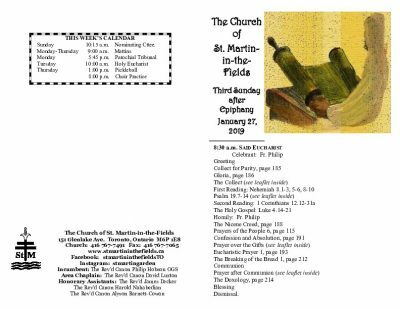 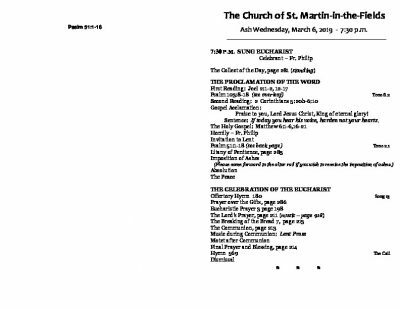 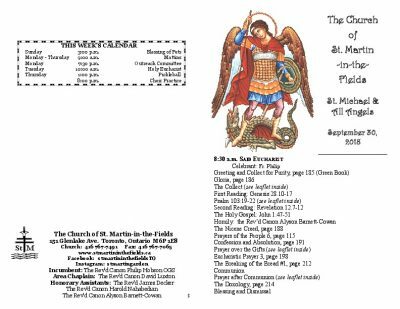 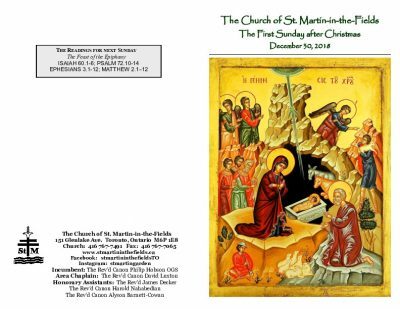 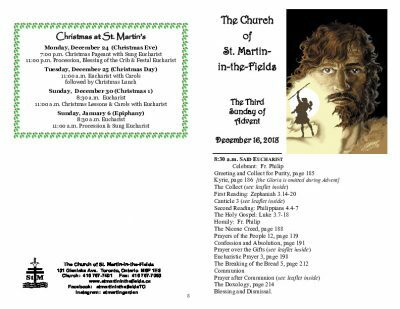 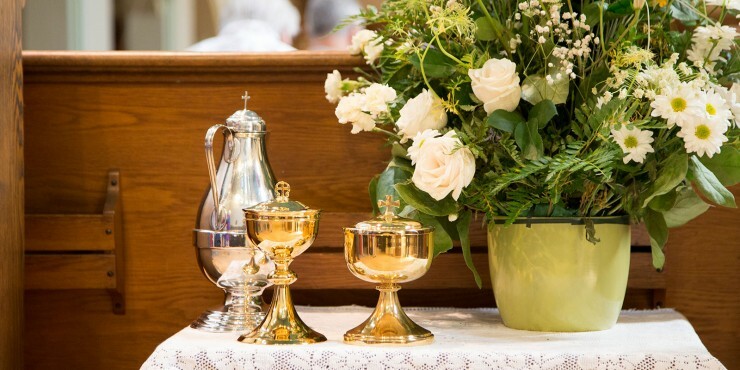 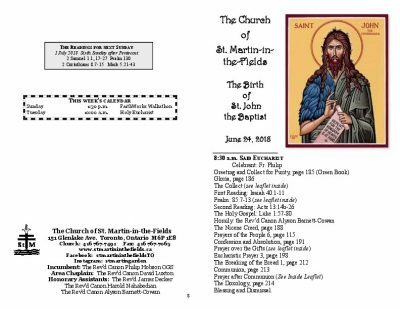 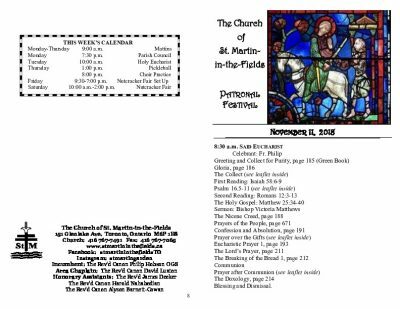 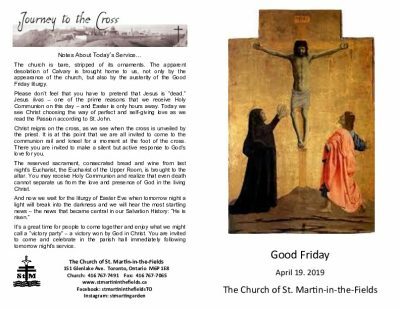 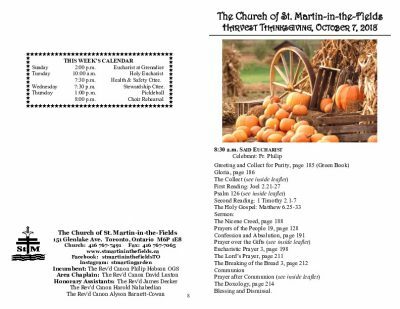 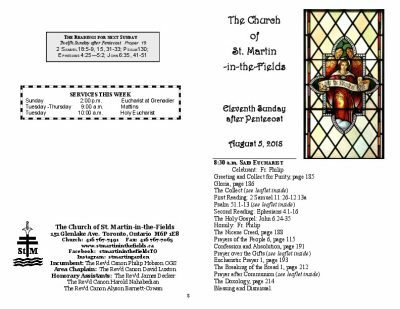 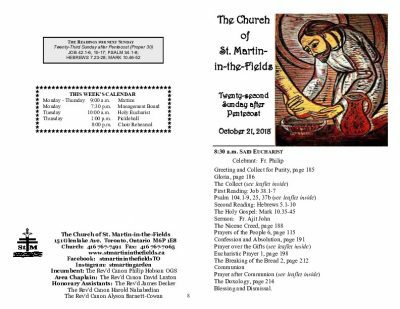 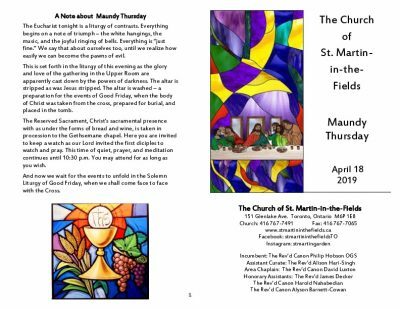 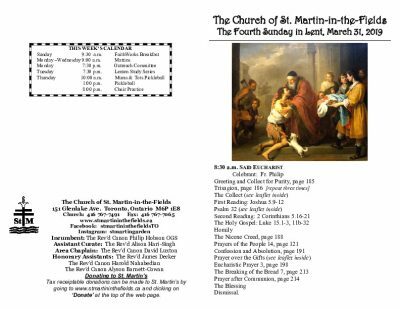 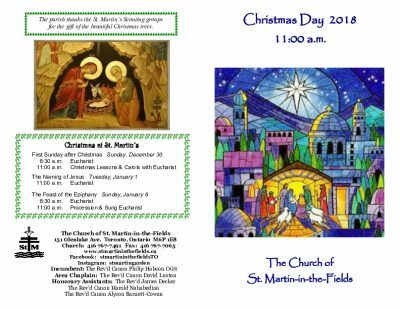 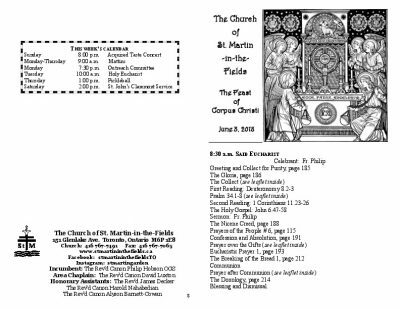 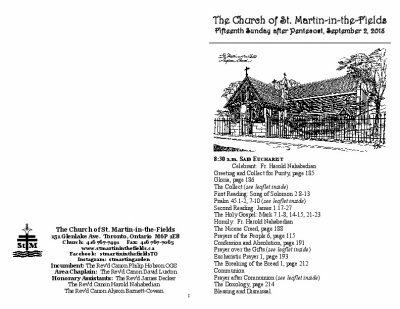 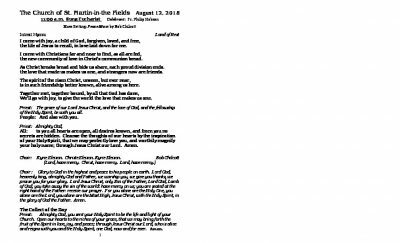 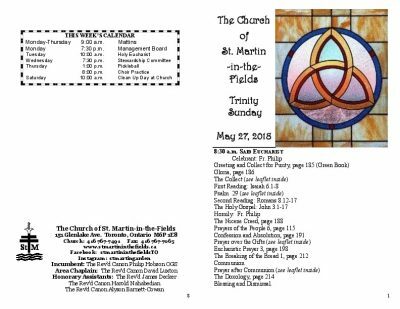 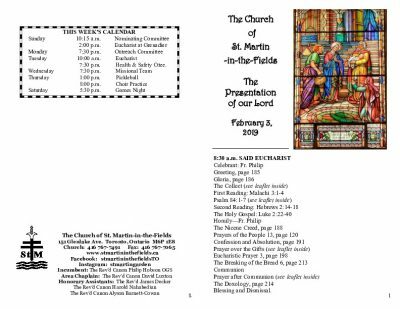 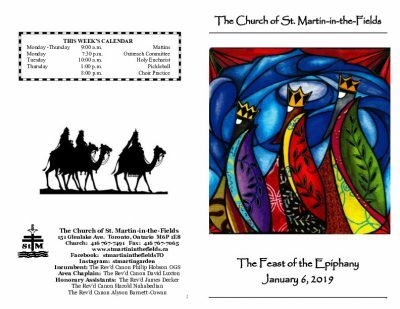 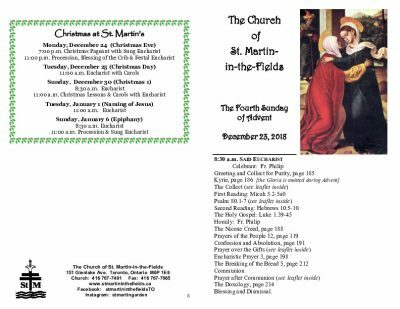 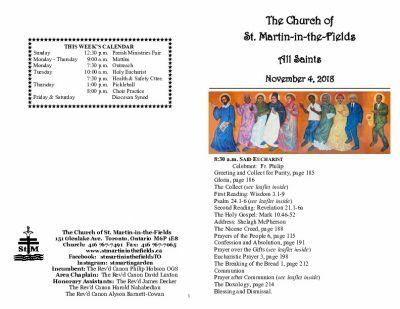 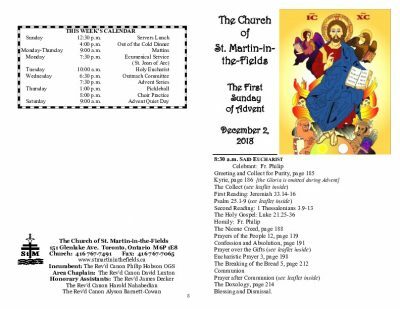 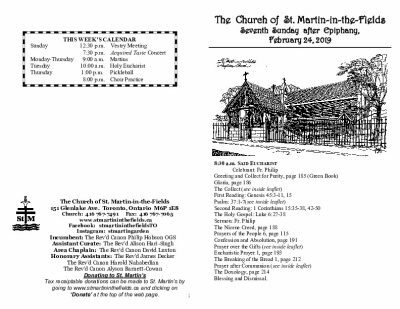 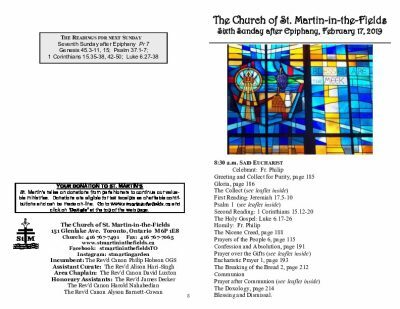 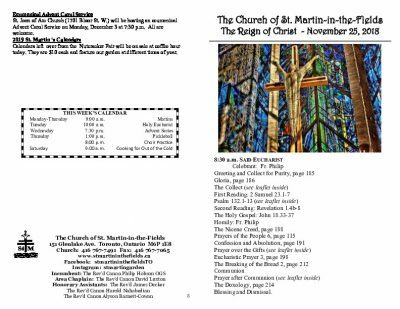 St. Martin-in-the-Fields is a parish within the Anglican Diocese of Toronto.